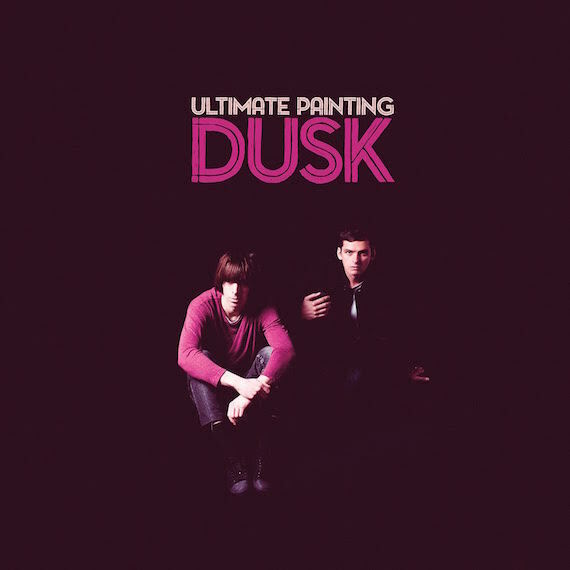 Ultimate Painting, the collaborative pairing of James Hoare (of Veronica Falls) and Jack Cooper (of Mazes), return September 30th with the release of their third lp, Dusk, via label home Trouble In Mind Records. First taste off the new album, “Bills“, below . . .